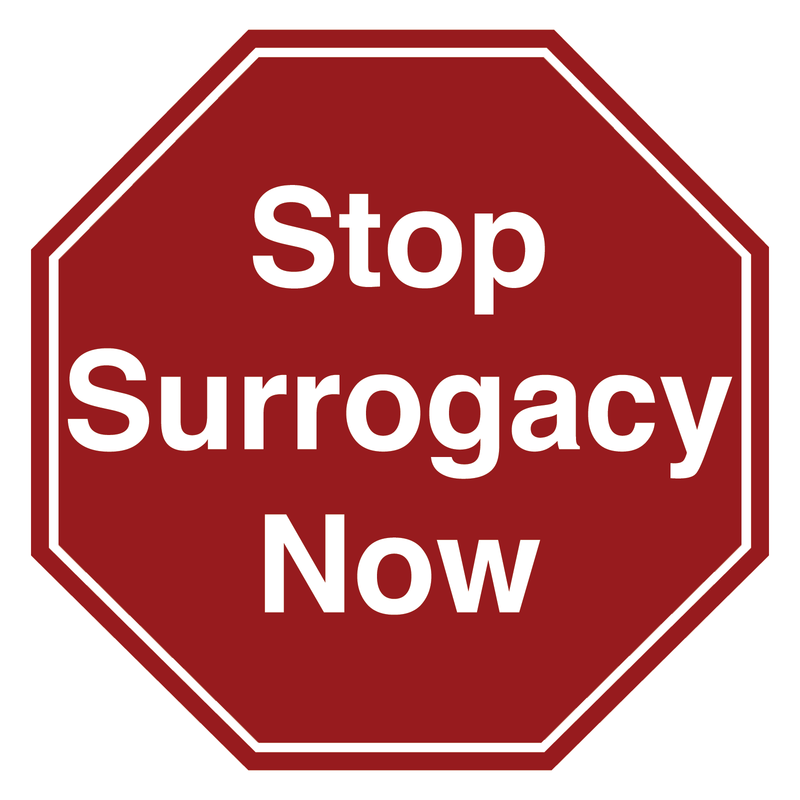 StopSurrogacyNow invites you to a global conversation on surrogacy. 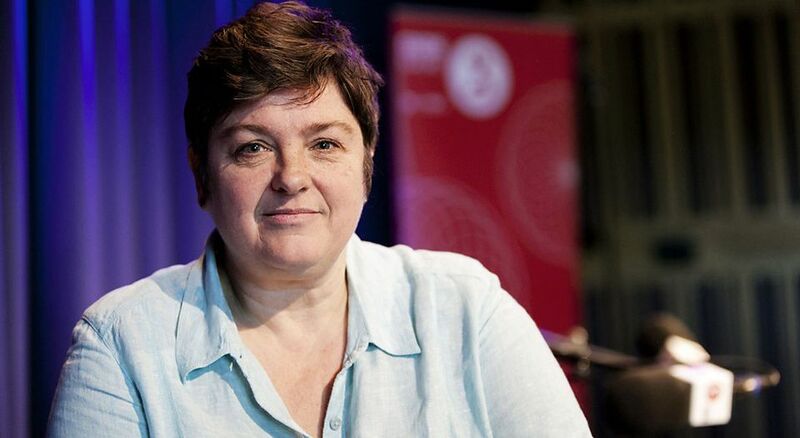 Julie Bindel – Journalist, author, and feminist activist who has done undercover reporting on surrogacy will give an on the ground report on what is happening and what needs to be done strategically to stop surrogacy. 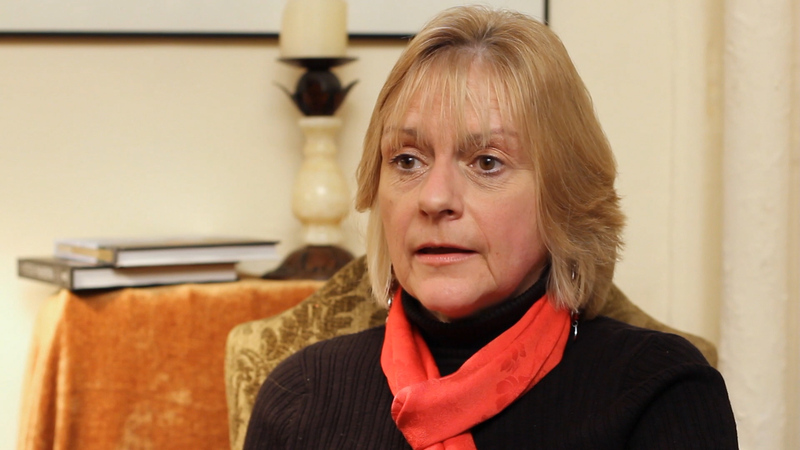 Pierrette Pape – Policy and Campaigns Director at the European Women’s Lobby will discuss the current status of surrogacy in the European context, what has been done, and what still needs to be done to abolish surrogacy. Janice Raymond – Professor and author, will discuss the historical context that has brought us the modern commercial industry of surrogacy. 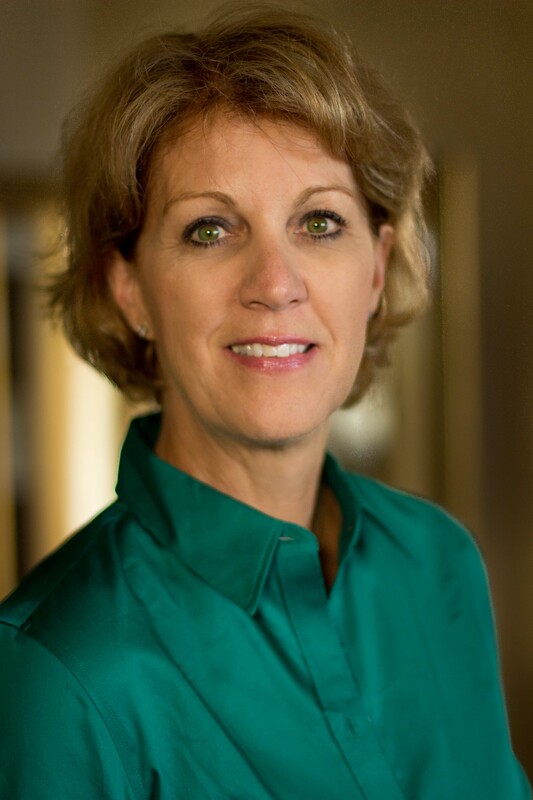 Kathy Sloan – Author, speaker, and feminist activist will present on the growth of surrogacy in the U.S. and the problems of state-by-state legislation. Moderated by Jennifer Lahl – Founder and President of The Center for Bioethics and Culture, and documentary filmmaker whose credits include Breeders: A Subclass of Women? and Eggsploitation. The Commission on the Status of Women (#CSW61) will take place at the United Nations Headquarters in New York from 13 to 24 March 2017.